Happy Easter to all of our FIRST PERSON listeners! Thanks for your support and kind comments regarding our recent interviews. 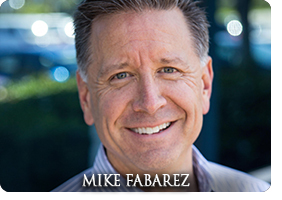 I am very pleased to have Pastor Mike Fabarez of Compass Bible Church in Aliso Viejo, CA as our guest this very special week. 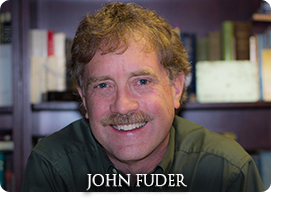 Pastor Mike is also the speaker on the nationally syndicated program FOCAL POINT. I have visited his vibrant church for services in Alisa Viejo and appreciate his biblical exposition. Recently, I listened online to a series of sermons by Pastor Mike as he preached through the Bible’s Gospel of Luke. The passage was Luke 24 and dealt with the post-resurrection appearances of Jesus. I enjoyed the series so much that I invited him to sit down with me and have a conversation as we read Luke 24 together. As you listen, I trust your heart will be stirred anew as to the truth of the resurrection and the hope it gives both now and forever.